Hey! If you are the person who loves Health and Beauty Online Shopping, then you should check out Guardian E-Store. It is so convenience and comfort with varieties of products, you can purchase all your personal daily essentials anytime and anywhere at the click of a button. 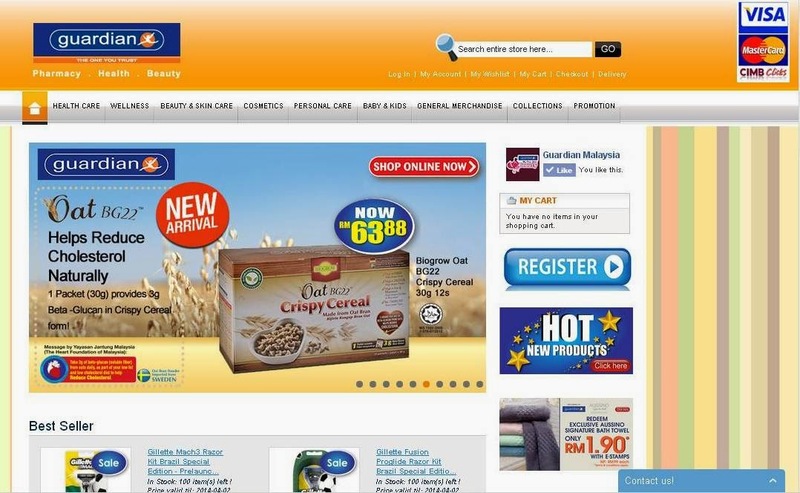 Guardian E-Store was launched last week at the Paradigm Mall. 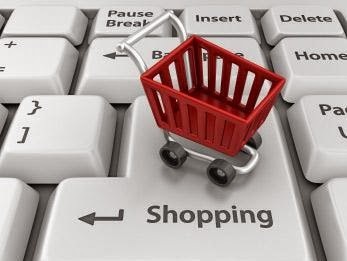 It’s available 24 hours and 6000 products comprising health supplements, beauty products, skincare, cosmetics, personal care and general merchandise. Purchases of RM200 and above enjoy Free delivery within Peninsular Malaysia while delivery to East Malaysia costs a nominal fee of RM10.